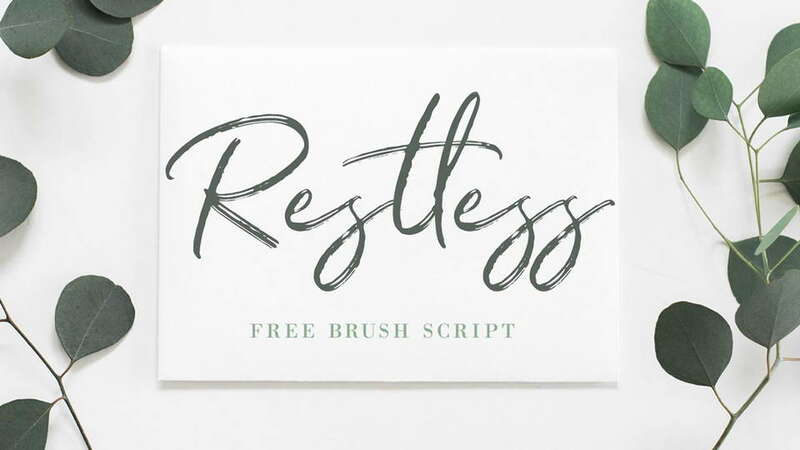 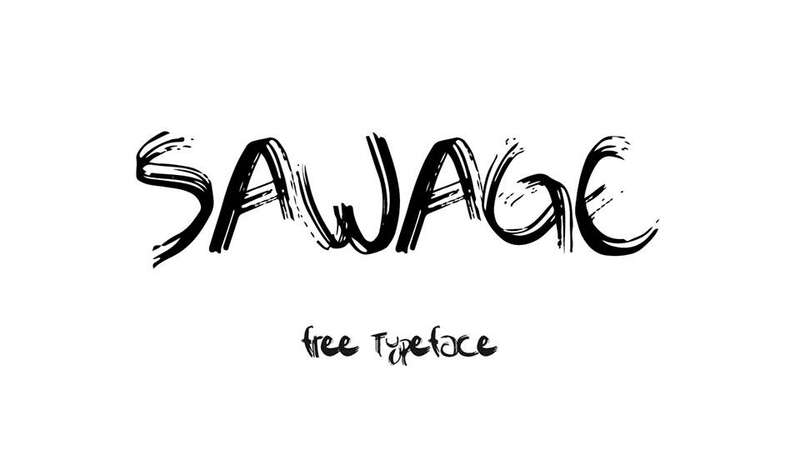 Sawage is a free handwritten brush font. 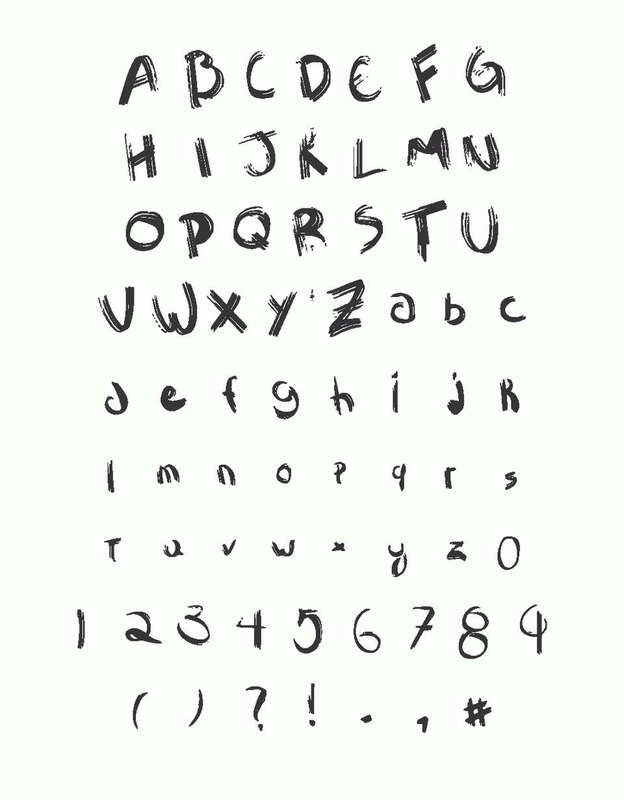 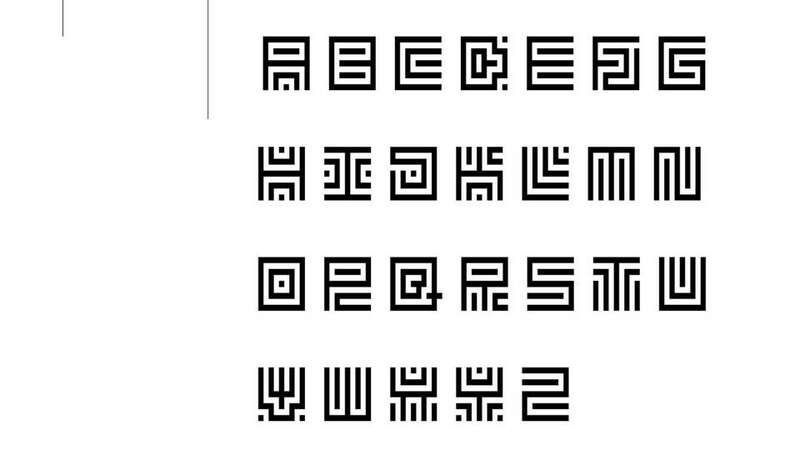 It contains uppercase and lowercase letters, numerals and symbols. 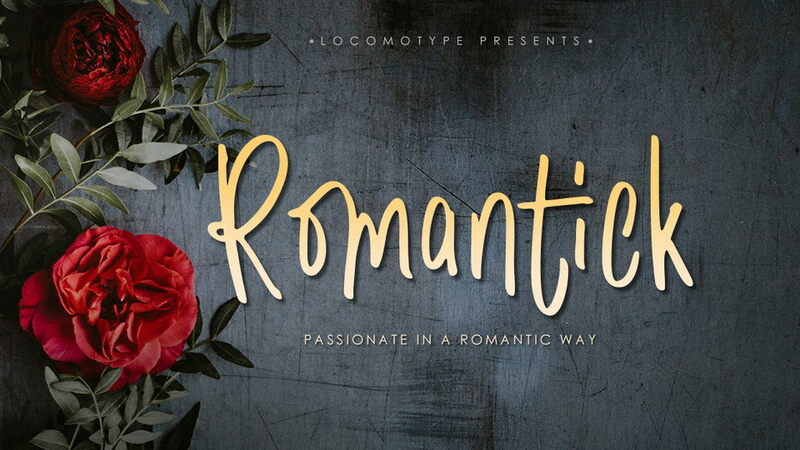 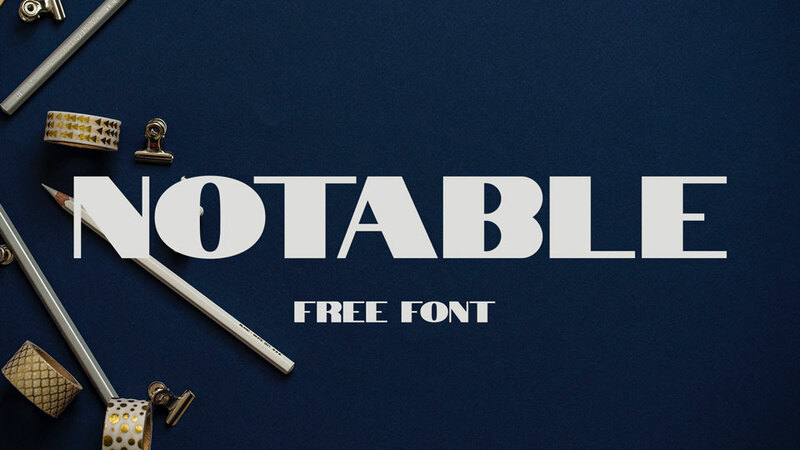 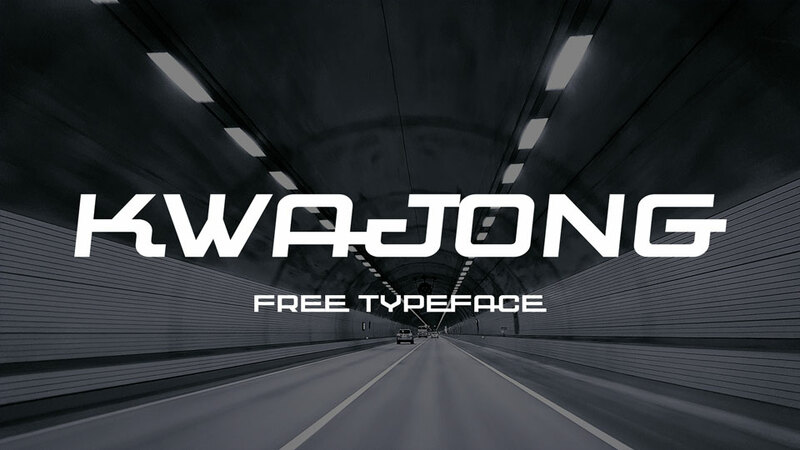 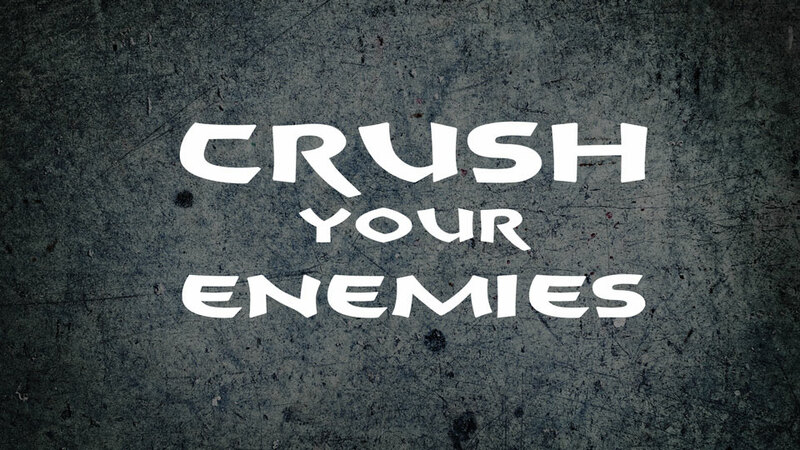 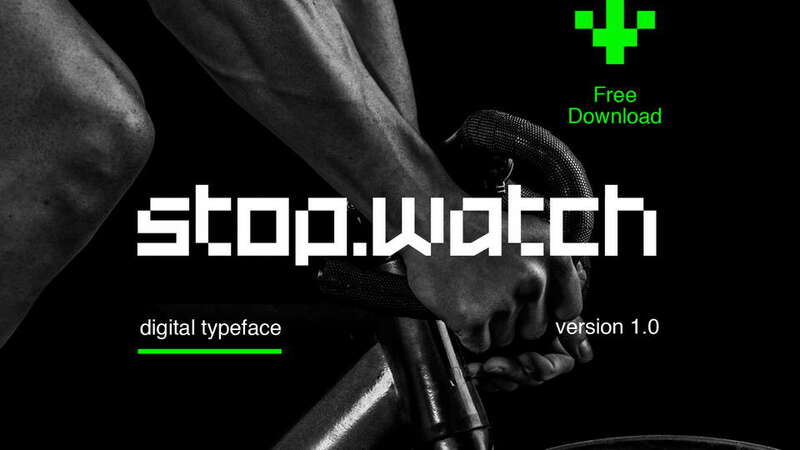 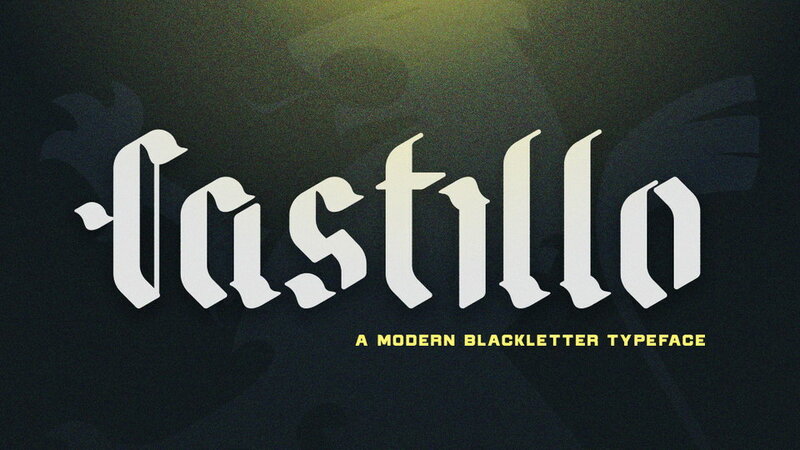 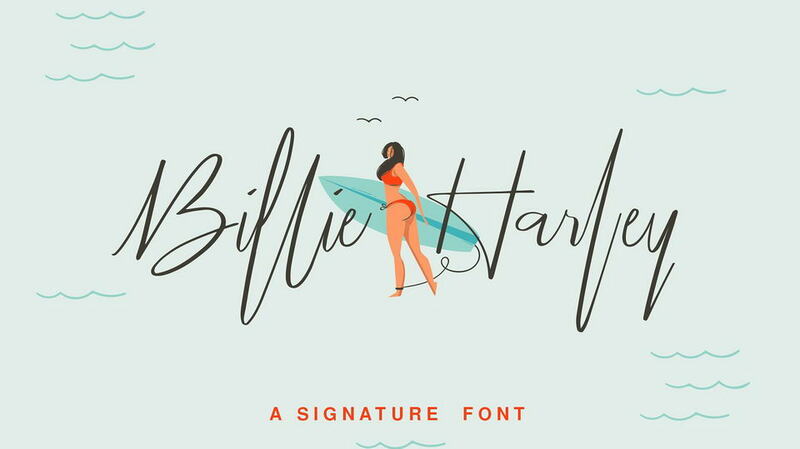 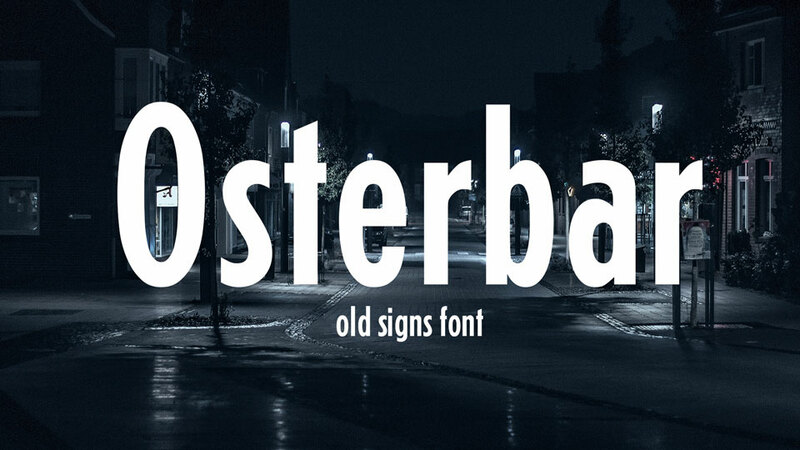 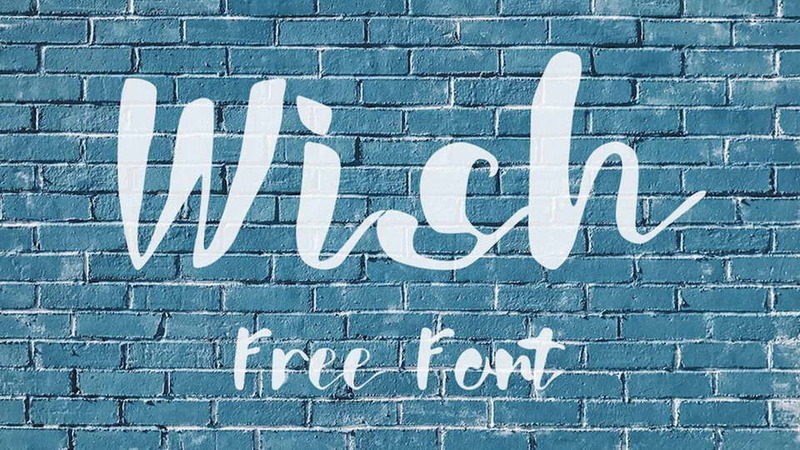 This font is great for headers, flyers, posters and a variety of print and digital projects. 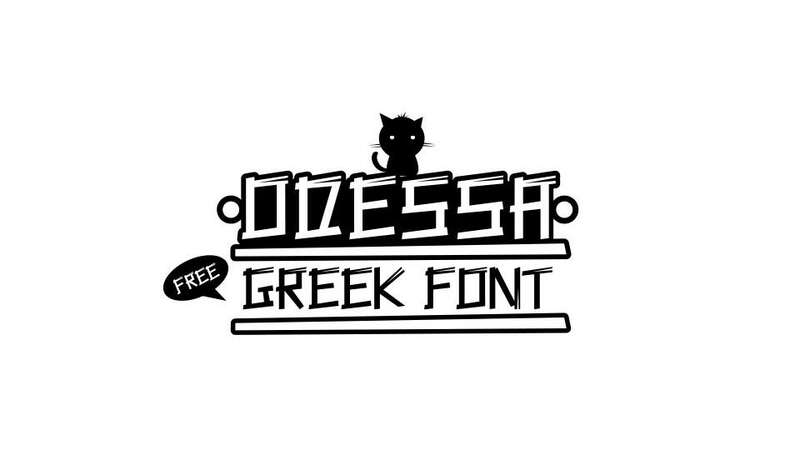 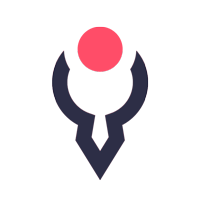 Don’t forget to appreciate great project by Gabriel Molina Kiss and follow for new designs.